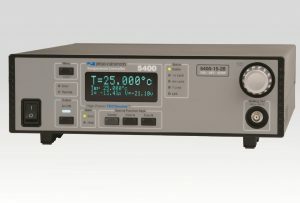 The TECPak temperature controller is an Arroyo OEM power supply that offers the same, solid quality instrumentation our benchtop units are known for, in a smaller, cost-effective solution for custom systems. The Pak Series controllers are Arroyo’s OEM solution for laser and TEC control. 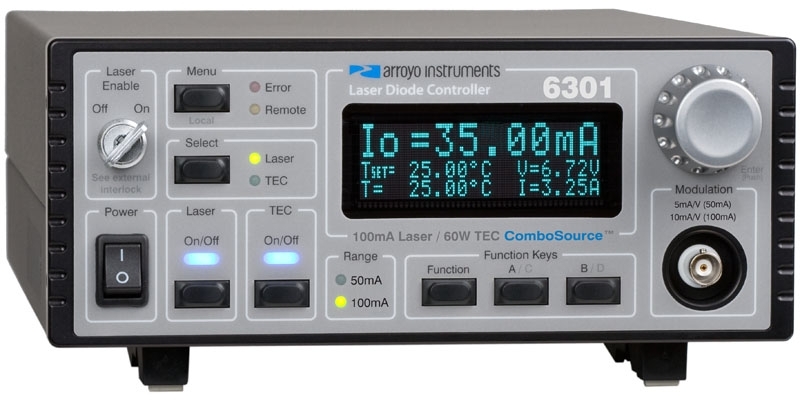 Each offers similar capabilities to the comparable ComboSource, LaserSource or TECSource controller, but in a smaller, lower cost instrument for custom and embedded systems.